When you surfing through the internet and find some useful articles, you usually save them as HTML pages somewhere on your computer. Without HTML editor you can't edit these texts, change their formatting, etc. It is far more convenient to extract text from HTML and then use it for your purposes. 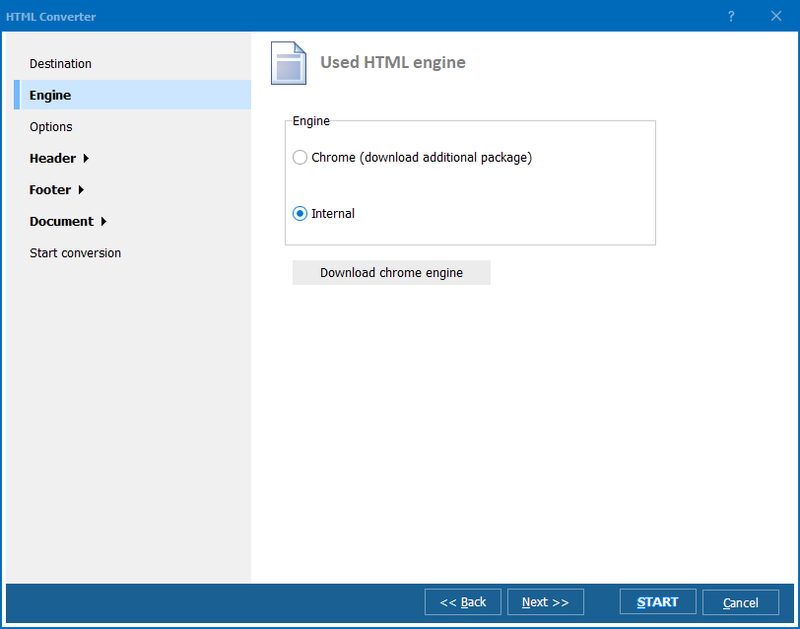 A program that can do this correctly is Total HTML Converter. Enabling conversion by pressing Start! These steps are very easy to do, as Total HTML Converter has very comfortable user interface. Be sure that all text information from your HTML files will be properly exported to TXT without any problems in text coding. TXT copies will be fully readable. This HTML text converter also features file viewer, so you can easily select required source pages by viewing them right in the program window. 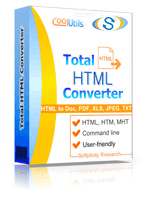 Get sure in this by yourself, test Total HTML Converter in free trial version.